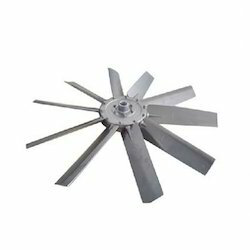 We Vane Axial Fan are among the trusted names in the industry, involved in manufacturing, supplying and exporting a large gamut of Vane Axial Fan. We have designed and developed our exclusive range of the industrial applications where higher static pressures and straight-line discharge is required. 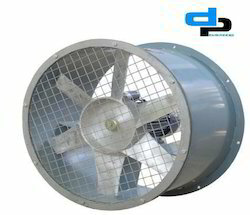 • These fans are offered in 12" to 60" wheel diameters sizes. 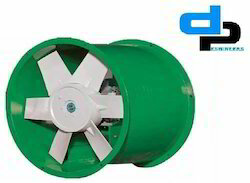 We are one of the leading manufacturers and suppliers of optimum quality Axial Blower. 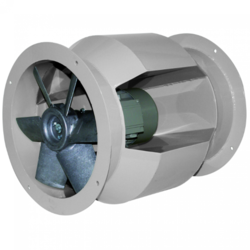 These blowers are manufactured from high-grade materials that are sourced from trusted vendors of the industry. 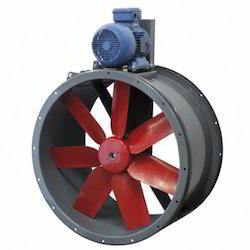 Owing to their robust design, resistance to corrosion and longer functional life, these blowers are highly demanded. 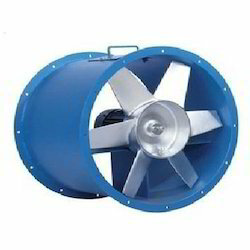 We are the trusted supplier and dealer of Bifurcated Fans, which are popular for their robust construction and smooth functioning. 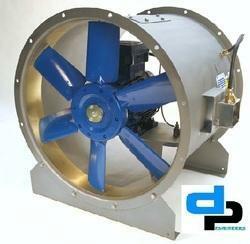 The Bifurcated Fans that we supply are sourced from trusted manufacturers. 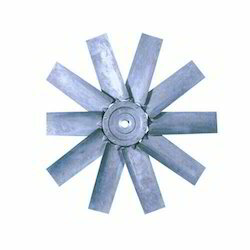 We are reckoned to be one of the principal Suppliers of Bifurcated Fans in India. 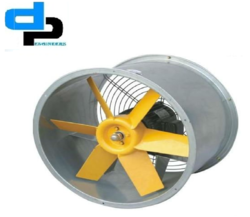 Our organization is extensively recognized as one of the authentic and leading manufacturers, suppliers, and exporters of quality-approved Direct Axial Flow Fan. These products are fabricated using high-quality raw material, which is procured from our highly trusted and reliable vendor in the industry. 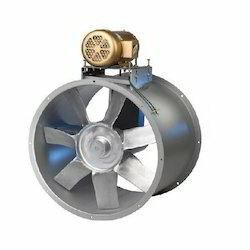 APPLICATION :These fans are suitable for handling hot, explosive, corrosive and inflammable gases. Motor remain outside the air stream. 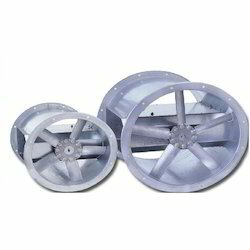 We are offering Axial Flow Aluminum Alloy Fans to our client. 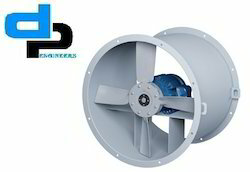 We are one of the eminent manufacturers, suppliers and exporters of Axial Flow Fan Impeller that can be availed in the range of 300 to 1600 mm diameters. Pressure die cast/ aerofoil, the proffered selection can be availed in , 6,7 and 8 blades. 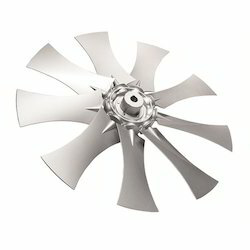 This powder coated axial flow impeller is vastly demanded increasing (or decreasing for turbines) the pressure and flow of a fluid. 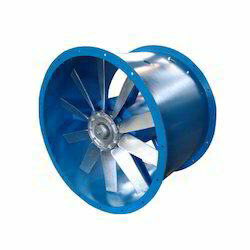 Axial Flow Aluminium Alloy Fans. 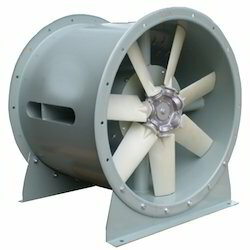 Looking for Axial Flow Fan - Manufacturers,Supplier in India ?